As a consequence of an IRS audit, businesses and individuals risk overpayment for tax liabilities due to improper representation. 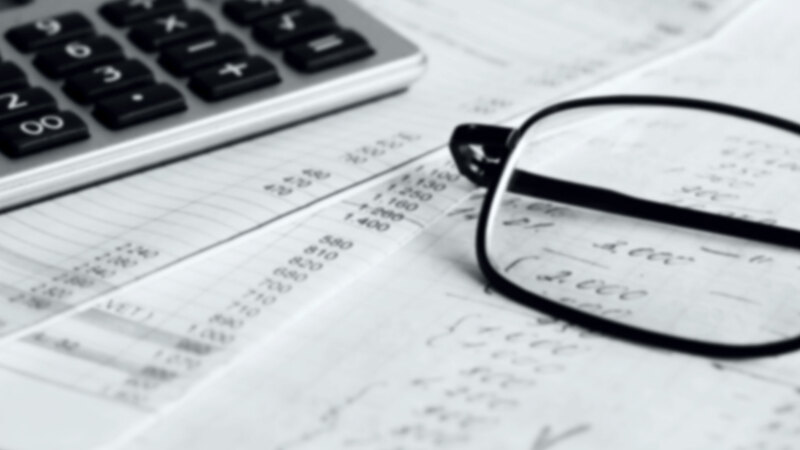 Summerwood Tax & Business Services provides the qualified expertise of skilled tax specialists for Atascocita individuals or businesses confronted with an IRS tax review. If you have been contacted by the IRS or the state department of taxation, have received a tax lien or any other IRS notice; contact the offices of Summerwood Tax & Business Services immediately for a free assessment.